Ability to customize the site's appearance: Many affiliate marketers choose to explore more than one niche, while maintaining a uniform “look” between sites in those niches. But even if you only plan a single affiliate site, it usually is a better investment to choose a professional WordPress theme that gives you options and flexibility both now and in the future. Speed optimization: Because page load time is absolutely one of Google's ranking factors, it's crucial to make sure you're using a well-coded, strongly built WordPress theme that's optimized for speed on your affiliate marketing site. 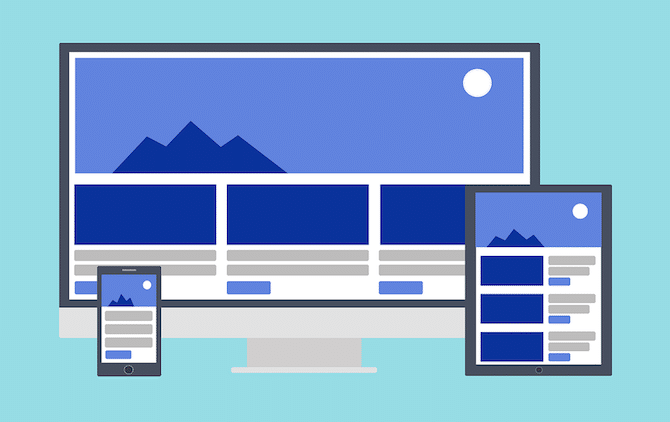 Of course, there are other things you can and should do to decrease your page load time, but it's helpful to start with a solid foundation in your chosen theme. Responsiveness and mobile-friendliness: Users are increasingly comfortable shopping online using mobile devices. Over three-fourths of all mobile phone searches for a local business end in an actual purchase. This means it's crucial that your WordPress theme performs well on mobile devices. MH Themes offers a number of great WordPress themes for your affiliate sites. For instance, the MH Magazine theme lends itself to a rich variety of niches and affiliate-based business models. Its features include custom widgets, advanced layout options, user-friendly theme settings and options, and unlimited color customization so you can make sure your sites look exactly the way you want them to look. Best of all, the MH Magazine theme is very easy to set up. 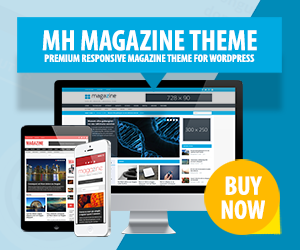 Have a look at the MH Themes Showcase to find out what users are saying about the popular MH Magazine theme. ThirstyAffiliates is a great affiliate link management tool that's proven popular with WordPress users. You can manage all your links straight from your WordPress dashboard, insert new links into posts, cloak links, and even access available metrics to see how you're doing. AdSanity gives you a user-friendly way to upload and place banner ads all over your site and manage your affiliate campaigns from your dashboard. The plugin's options also let you set an expiration date for an ad's display and generates useful reports based on ad performance on your site. OptinMonster is a super-powerful and highly popular plugin that doesn't just handle affiliate marketing functions. In fact, it can make your life a lot easier in many ways, including by helping you pinpoint the best places for your email list subscription forms and boxes. This online marketing plugin also helps you create a huge variety of different kinds of forms, including lightbox popups, slide-in forms, and much more, as we well as split test different configurations to improve your conversion rates. EasyAzon helps you create links to any Amazon product or book, including a text, image, call to action, search result, or information block link straight from your WordPress dashboard, saving you lots of time by eliminating the need to copy data from Amazon and paste it into your site. It'll even let you configure your links so that the product adds straight to the user's cart, giving you an extra 89 days to earn the commission on purchase. 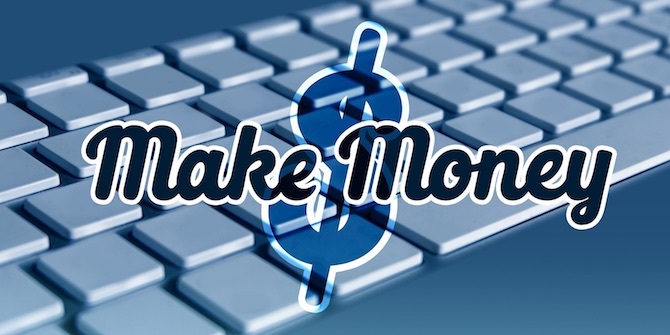 It isn't free but available at low cost for an unlimited number of your own sites, it can be a sound investment for serious affiliate marketers. In many ways, the WooCommerce Amazon Affiliates plugin is a one-stop shop for setting up an Amazon Associates affiliate site. One regular license lets you import an unlimited number of products and books as links, making it easy for you to start promoting on your site quickly. With this affiliate marketing plugin you can create a site that operates a bit like an ecommerce site, except that Amazon takes care of all the tricky checkout-related stuff. It'll even remove products from your site when they’re no longer available on the Amazon site. While the above two plugins are premium, AmazonSimpleAdmin offers a basic free option to easily add and configure Amazon Associate links to your posts and pages. It also allows you to create and configure categories and groups of products for your site, which could be very useful for broader niches. This plugin isn't as robustly featured as the premium plugins, of course, but for beginners or those who rely only partially on Amazon, it's a solid option. If you're working with an existing site, match the products to your existing audience and work to grow that readership and traffic organically with educational, high-quality content tied to that niche. Of course, if you're building a new site from scratch, you can plan your audience from the beginning. 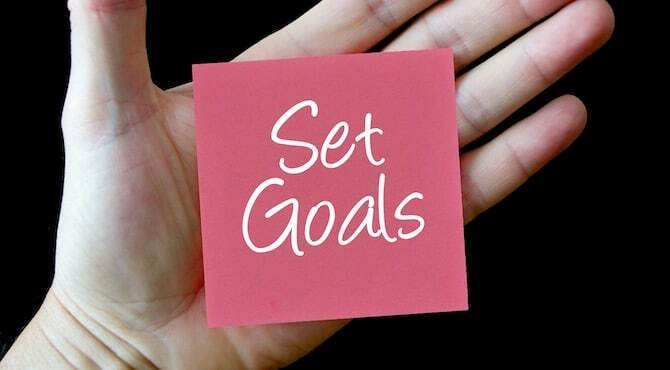 Next, put aside enough time to grow and maintain your affiliate marketing plan. It takes time to plan and create content targeted carefully at your specific audience at each step of the buyer's journey. Finally, get personal! Don't shy away from using your own experience, and being transparent about the good and the not-so-good. As an affiliate marketer, your reputation is your most valuable asset, so take care of it and protect it at all costs. Don't be afraid of affiliate marketing! Even now, it can provide a steady income stream for the right niche/audience combination. Just plan to give it sufficient time and attention, especially in the beginning, and use the right plugins and themes to make your work easier and more efficient. Are you pursuing affiliate marketing? Share your lessons learned in the comments section below! After reading this blog post it is easy to understand affiliate marketing and affiliate network systems. In addition I would like to share that I’m doing affiliate marketing with ClickBank, JVZoo, Warrior Plus and some other networks since 2010 and I’ve made very good experiences in this field.